The breath is the bridge linking our mind and body. The practice of deep breathing helps to stimulate our parasympathetic nervous system, bringing us to a calm state. 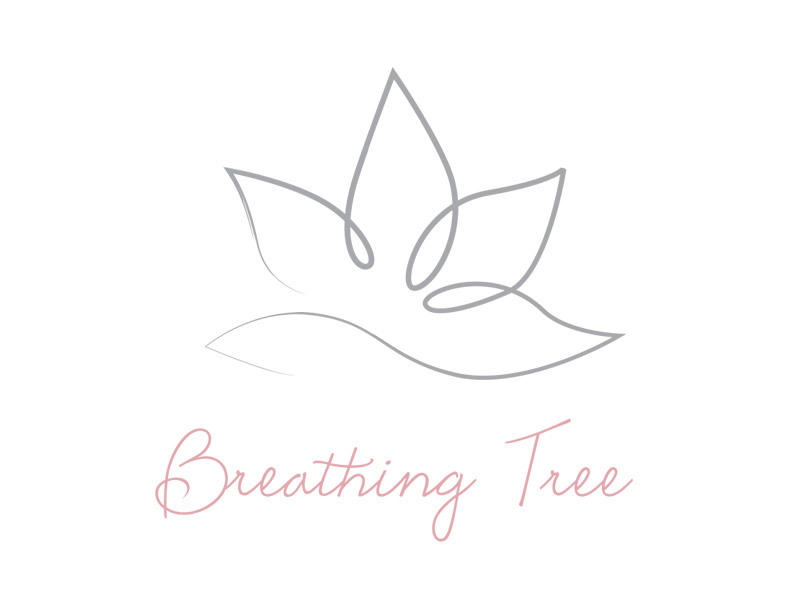 Diaphragmatic breathing stimulates the Parasympathetic Nervous System (PNS) which allows the body to rest and digest, slowing the heart rate, lowering blood pressure and respiratory rate and diverting blood supply towards the digestive and reproductive systems. When the Parasympthetic Nervous System is active, the Sympathetic Nervous System (SNS) becomes less active – they counteract each other. The SNS raises heart rate, blood pressure and respiratory rate, diverting blood to the brain and skeletal muscle in readiness for fight or flight. By deactivating or overriding the SNS, we can interrupt the vicious cycle of adrenaline and cortisol which contribute to chronic stress levels and predispose us to panic attacks and anxiety. It’s possible therefore by voluntarily changing the rate, depth and pattern of breathing to change the messages being sent from the body’s respiratory system to the brain. Breathing techniques may provide a portal to the autonomic communication network enabling us to make a change in our breathing patterns. This suggests we can send specific messages to the brain using the language of the body, a language the brain understands and responds to. It is a scientific fact that stress creates reactions in the body which affect our physical, mental and emotional responses. Stress comes from our environment, our body and our thoughts. It is an inevitable and perfectly normal ingredient in our lives and isn’t necessarily a bad thing. Stress can be positive, keeping us alert and ready to avoid danger. It helps us to get the job done and only becomes negative when we face continuous challenges without relief or relaxation in between. As a result, we become overworked and stress-related tension starts to build. Adrenaline is the primary fight or flight hormone and is largely responsible for the immediate reaction that happens when we are stressed. Imagine you are being chased by a fierce dog. Your heart pounds, your breathing gets faster, you might break into a sweat or your muscles tense up. The presence of a frightening stimulus triggers a cascade of hormones in the brain which results in adrenaline and cortisol being released. The adrenaline increases heart rate, blood pressure, respiratory rate and diverts blood to the brain – making you more alert – and the skeletal muscles in readiness for fight or flight. Adrenaline also causes you to sweat (to manage the heat created by the muscles working hard) and contracts the pupils to sharpen your vision. Cortisol actually causes glucose to be released from glycogen stores which is what gives you the ‘surge of energy’ that is needed for fight or flight. ‘Primarily, the part of the brain called the amygdala, which is responsible for emotions and survival instincts, recognises a threat. It then sends a message to the part of the brain called the hypothalamus – which produces many of the body’s essential hormones – to produce corticotropin-releasing hormone (CRH). CRH then tells the pituitary gland to release another hormone, which tells the adrenal glands to produce cortisol. ‘In survival mode, optimal amounts of cortisol can be life saving, aiding the maintenance of fluid balance and blood pressure while regulating some body functions that aren’t crucial at that moment, like reproductive drive, immunity, digestion and growth. As Madhumita Murgia explains in his TED Talk, stress isn’t always a bad thing; it can be handy for a burst of extra energy and focus, like when you’re playing a competitive sport or have to speak in public. But when it’s continuous, it actually begins to change your brain. Murgia shows how chronic stress can affect brain size, its structure, and how it functions, right down to the level of your genes.